Do you like buffet? Well, I don’t like them with the exception of one at a particular Japanese restaurant. 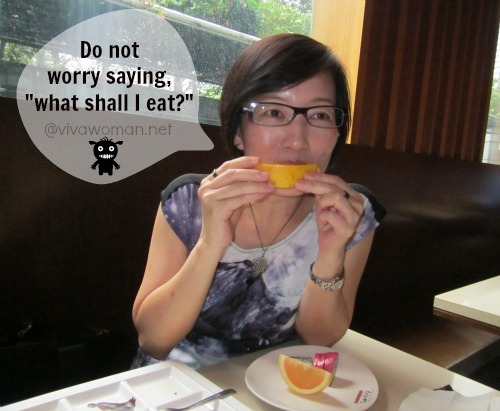 It’s value-for-money with a good selection of food and I usually find myself heading for a second go. 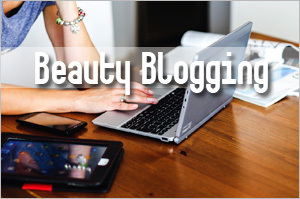 But today it’s not buffet I’m blogging about. 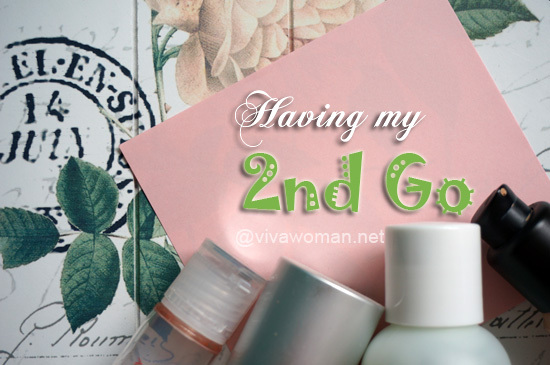 Instead, I’m going to share with you five beauty products I gave a second go in recent months. Although they’ve not made it to my holy grail list of products yet but they’re worth highlighting simply because I don’t repurchase beauty products that easily given that I have a multitude of choices as a beauty blogger. 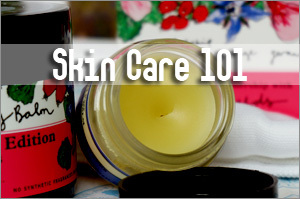 The products listed here range from toothpaste, deodorant, cleanser, clay mask to foundation. 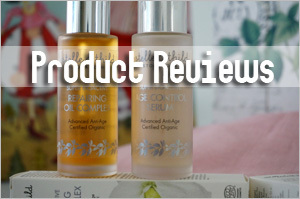 You would find these products familiar because I’d reviewed them before. 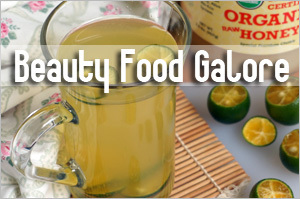 And except for one, the products were all purchased from iHerb. I first started using this BDIH-certified product at the end of December 2012 and ordered my second bottle a few months ago. 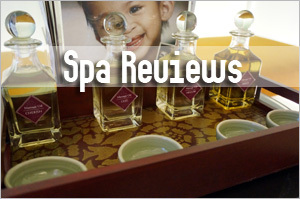 You can read my full review over here. 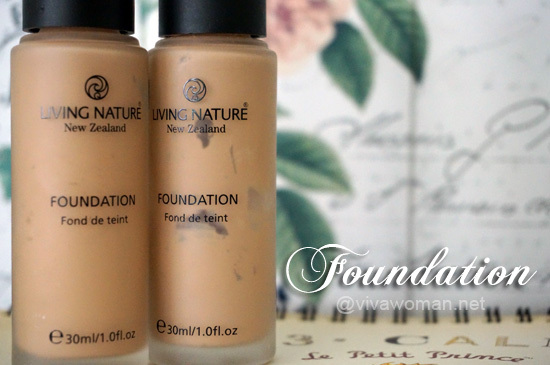 I wouldn’t say this is the best foundation I’ve tried but there are a few things I like about it. 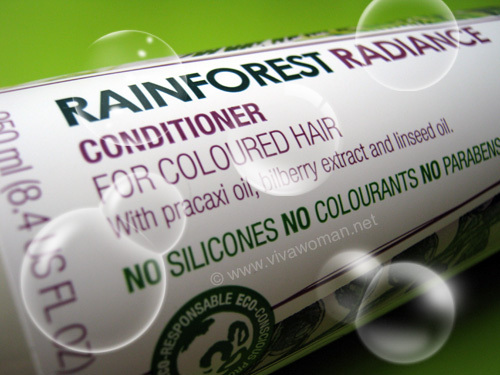 First, it’s of a natural brand formulated without harsh synthetic ingredients. 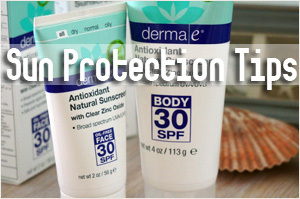 Second, it works well for my skin, offering decent coverage. And third, my skin seems to have adjusted well to this foundation and I no longer feel the dryness I’d experienced initially. So this could have been my perfect foundation if only it offers better coverage for my dark circles and blemishes. 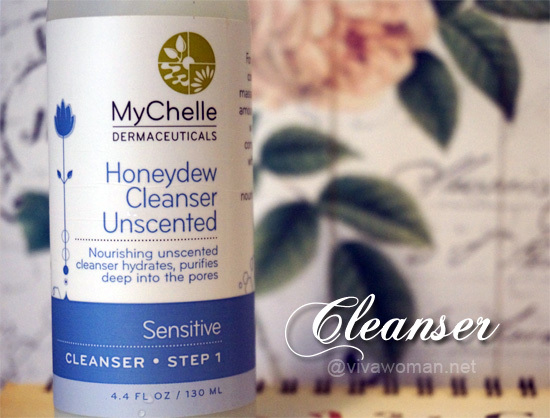 My first product from this natural brand is the MyChelle Dermaceuticals Creamy Pumpkin Cleanser (review here) but I subsequently gave the Honeydew Cleanser a try and like that one better. Described as providing nutrient-rich moisture and hydration to the skin with each cleansing, MyChelle Dermaceuticals Honeydew Cleanser contains Melon Fruit for collagen support and Vitamin C, Chlorophyll (L) and Blue Green Algae. It’s not an exceptional cleanser but I like that it is gentle as it is formulated for sensitive skin and does a decent job cleansing my face in the morning without stripping it of its natural lipids. The price is also quite affordable for me to continue repurchasing if I want to. 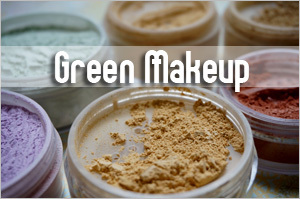 This is a really affordable and effective facial detox powder containing a natural mineral silicate that is designed for normal, combination and oily skin types in need of detoxification, as well as smaller pore size. I can’t attest to smaller pore size after using this but I can attest to a smooth, soft and well-cleansed face. 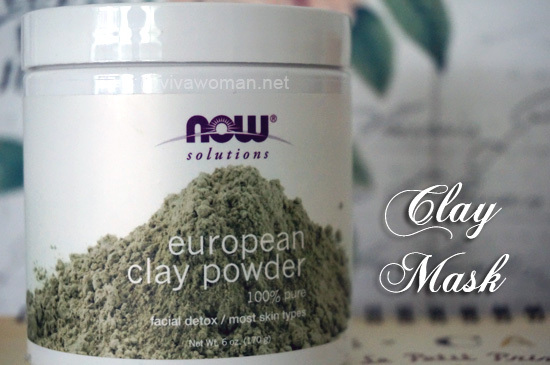 Use it with water, use it with water and some drops of jojoba or olive oil, or use it with yogurt, this clay powder is truly versatile and perfect for that weekly at home skin care regime. 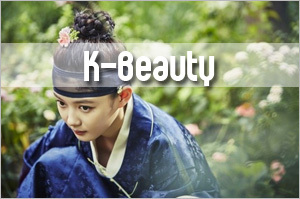 For more details, read my review here. Oh, did I say the 170g tub last forever and it’s really cheap? Okay, this one is a real keeper and it’s going to make it into my holy grail list! I’ve never been so impressed with a natural deodorant that is 100% effective. It even outperforms some of the ones in the non-natural category! I can totally take a challenge using this for outdoor activities too and won’t be embarrassed one bit. It works all day and even when the weather is hot and my pits are sweaty! My only gripe is that it leaves a slightly sticky residue which cannot be easily washed off. But given its outstanding performance, I can live with that. 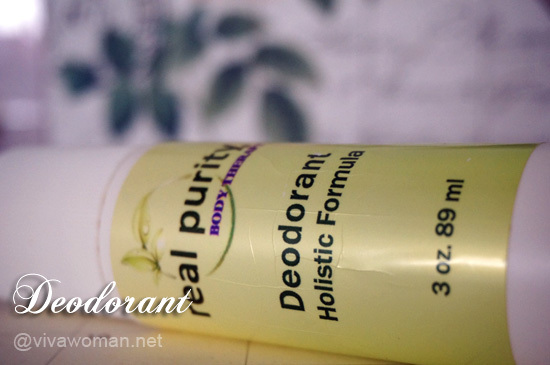 If you’re looking for a natural deodorant that works, you might want to consider this after reading my review here. This isn’t my favorite of all the SLS and fluoride-free natural toothpastes but I gave my second go at this particular one because it is something my son can use too. 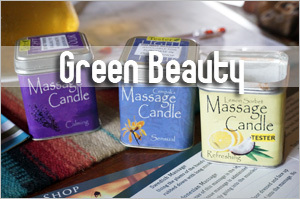 Itâ€™s a gentle foaming toothpaste that keeps the breath smelling fresh with its peppermint oil. Comes with a plain minty taste and because it contains calcium carbonate, so its chalk-like consistency also gives me better peace of mind in terms of cleansing prowess. 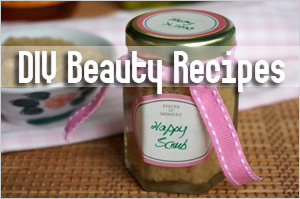 For reference on the other SLS and fluoride-free toothpastes, check my entry here. So there. 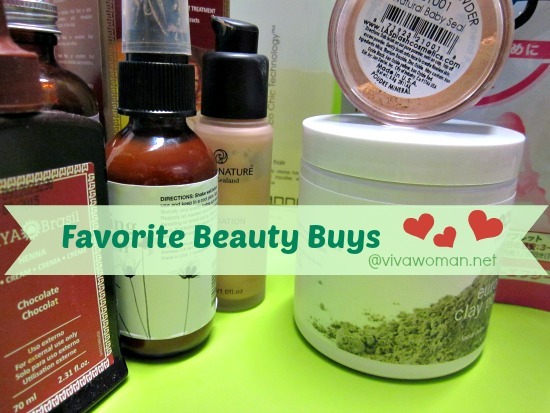 Five beauty products I’d repurchased and may continue to repurchase. While it’s not a buffet spread, these are items I actually bothered to give a second go. It’s quite a feat, considering how I like to try different products and different brands. If you have tried any of them, do let me know your thoughts in the comments. 5 holy grail beauty products I buy again and again My hair conditioner gave me hairline pimples How to pose for a picture after having a filling buffet Can These Three Nuxe Products Make It To The Parisian Beauty Essential List? think the clay powder looks interesting 😛 but i am more interested to get the madre lab vit c that you like!